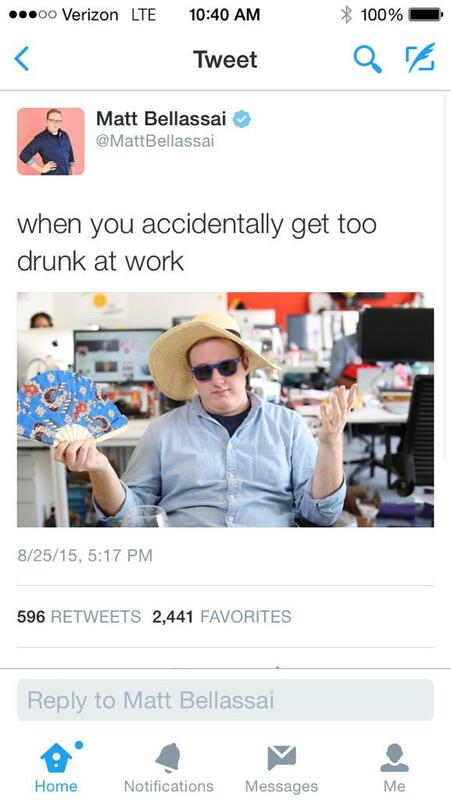 Let's be honest... You wish you got paid to get drunk at your desk, too. 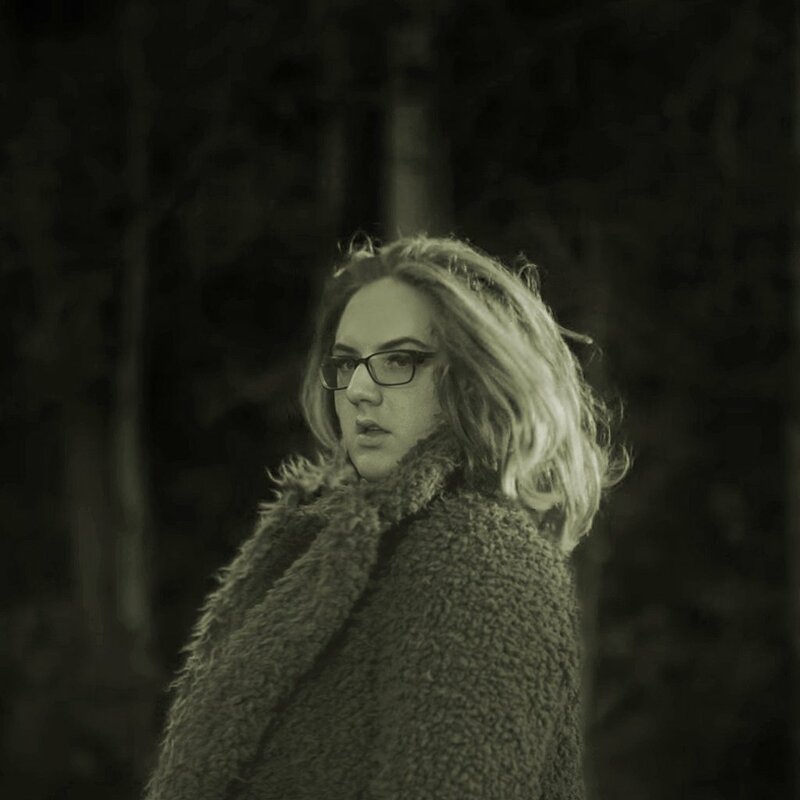 And, yes, I said goddess. As an avid fan of Whine About It and a complainer of everything about anything, I couldn't have a better role model than Matt. He's honest, direct, and (most of all) FUNNY! On a typical Wednesday I am sitting through hours of accounting, finance, and statistical sociology (yes, that's a thing) lectures. I probably spend about three hours on homework after class, then collapse into my bed soon after from complete mental and physical exhaustion. This dark, painful, work-intensive day is only made brighter through a certain web-series that goes by the name of "Whine About It." Everything that I want to complain about in life is said by my favorite host (if you don't realize that's Matt, why are you reading this article?) To top it off, it is all made better with the accompaniment of alcohol. I might not be able to drink, but I get my satisfaction from watching Matt get totally hammered at his desk. Future career goals? I think so. I don't know what I would do without Whine About It in my life. It's a religious experience, and Matt is God. I don't know what I would do if I couldn't send my friends, or enemies, Whine About It gifs. Matt is able to sum up my feelings visually, and I want my friends to experience this through iMessage. Goddess worthy? Definitely. Not much else to say here... You know who you are, Carol. Getting drunk at work... Turning hard work into chicken nuggets... Can't say I'm hearing anything I wouldn't agree with. My TL is always enlightened with Matt's sarcastic approaches to daily life. Keep tweeting that truth tea, Matt. It's "accidentally" heavenly. 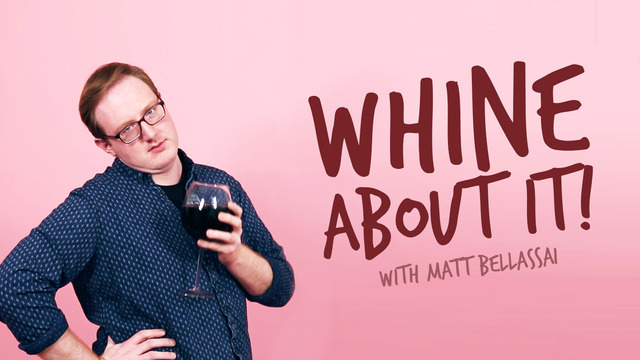 You can catch Season 2 of Matt's web-series, Whine About It, starting Wednesday, October 28. Be sure to follow Matt on Twitter and to like his Facebook page to stay informed with everything Harry Styles and pinot noir. Now... Time for me to get back to my limitless pleads begging to costar on Whine About It.